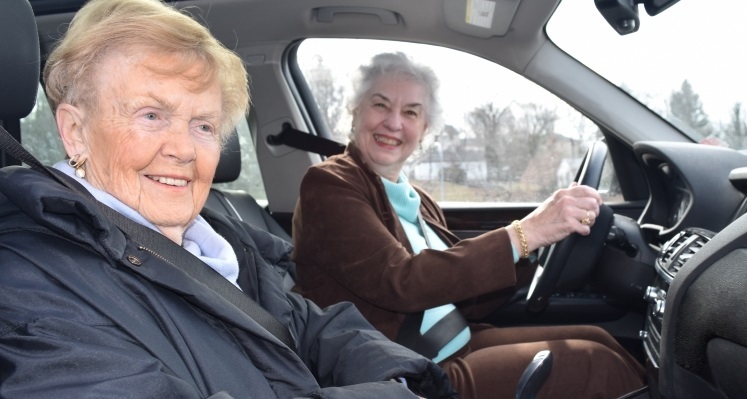 MCSS provides FREE transportation to seniors, 60 years or older who live in our SERVICE AREA, to specific social gatherings as well as medical and other necessary appointments Monday through Thursday. MCSS will provide private transportation to medical appointments in El Paso County. MCSS also provides private transportation within the Tri-Lakes area to the YMCA, prescription pick-up, groceries, and Tri-Lakes Cares. See below on how to get signed up for private transportation. Once registered, please submit your request for a driver one week in advance of your appointment by calling our hotline at 719-488-0076. Participants need to be physically able to enter and exit the shuttle bus safely with little assistance. 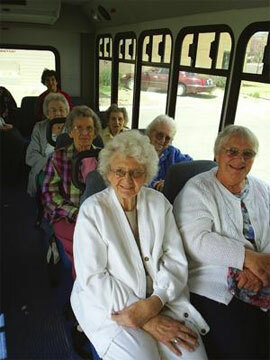 Our drivers are volunteers and may use our bus or their own vehicles. Because the safety of our clients is very important to us, all drivers have gone through DMV and security background checks. For us to provide you with transportation, you will need to ﬁll out a few short forms which you can find here. Be aware that it may take a week to process your registration. If you have any questions, please call our hotline at 719-488-0076. For your safety we will suspend our services if School District 38 is closed due to inclement weather. We will make every attempt to notify you as soon as possible if our schedule should change. MCSS does not currently have wheelchair accessible vehicles. 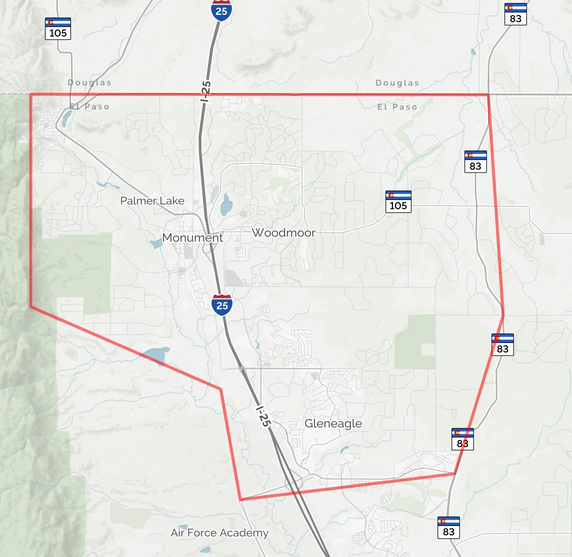 We transport clients who live within these boundaries to appointments in El Paso County.